Liverpool’s 4-1 victory over Cardiff City on Saturday saw Jurgen Klopp’s side match the club’s best ever start to a Premier League season. Mohamed Salah opened the scoring for the Reds, continuing his own streak of scoring against the previous four newly-promoted sides he’s played against and marking his 51st goal for the club. Sadio Mane doubled the Reds lead in the second half, and struck again after Callum Paterson had pulled one back for Neil Warnock’s side, while Xherdan Shaqiri grabbed his first league goal for the club since signing in the summer. 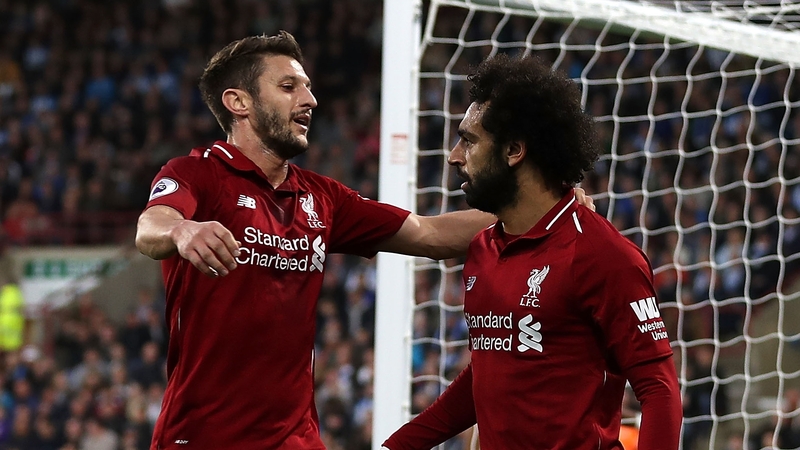 The victory was Liverpool’s third in a week, having beaten Huddersfield Town in the Premier League and then Red Star Belgrade in the Champions League to move top of Group C in midweek. Klopp’s men also move ahead of Manchester City to take top-spot in the English top flight, with Pep Guardiola’s side travelling to Tottenham on Monday evening. Liverpool have now won eight of their opening 10 league games, drawing the other two, with 20 goals scored and just four conceded; their joint-best return from the same sample since the 2008-09 campaign. Next up for the Reds is a trip to the Emirates Stadium as they look to halt an Arsenal side who have won 11 consecutive games in all competitions, before a trip to Serbia to tackle Red Star once more.